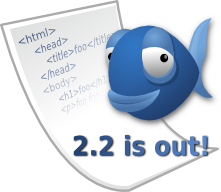 Bluefish is a powerful editor mainly for programmers and web developers with many options to write websites,scripts and programming code. bluefish supports many programming and markup languages.and it is an open source development project, released under the GNU GPL licence. 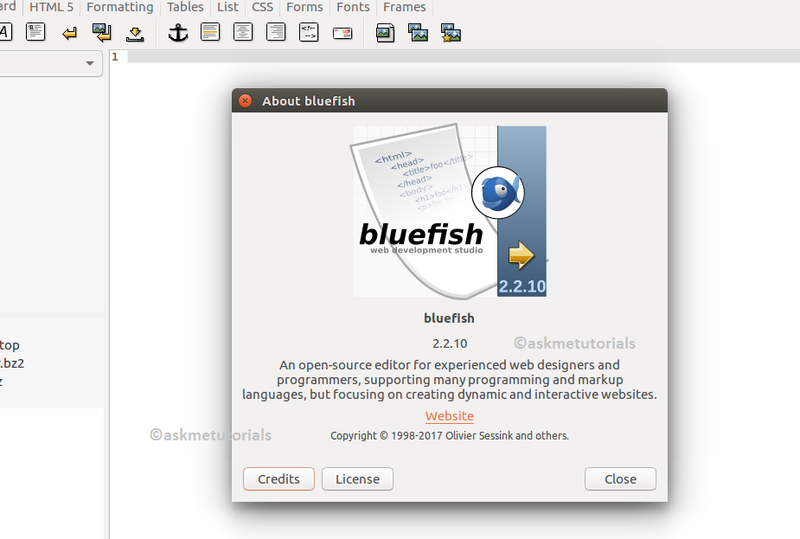 Bluefish is a multi-platform application that runs on Linux, FreeBSD, MacOS-X, Windows, OpenBSD and Solaris. Various language files have been improved, most notably languages that include CSS. There are also various fixes for newer gtk versions and for gtk on wayland (which is now the default on Fedora Linux). A new feature in the 2.2.10 release is the possibility to import/export syntax color styles, included are styles for a light and a dark theme. Last there have been fixes for a few rare crashes.